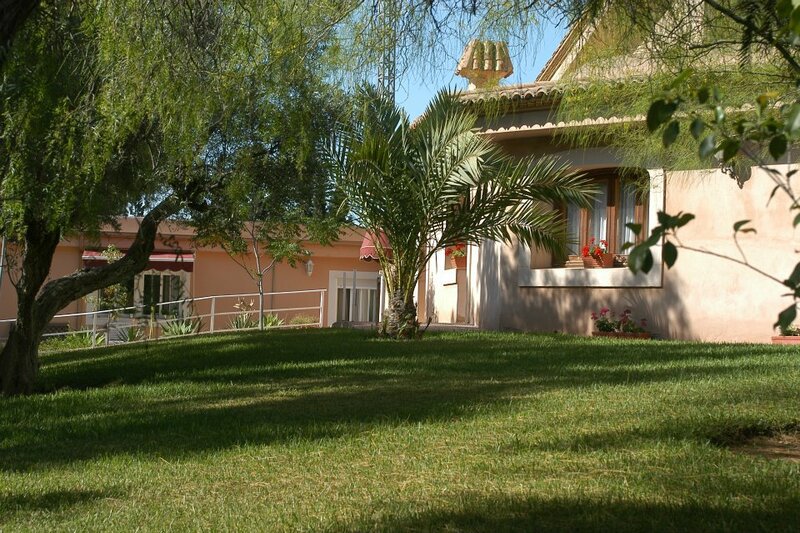 El Paular is a family residence center located in the heart of the region of L’Alacantí . Five minutes from the center of Alicante and close to the villages of Mutxamel, Sant Joan and the main beaches in the area. El Paular seniors residence is surrounded by more than 6.000 m2 of luxurious hundred-year-old pine forest and open gardens made up of more than 100 species of our Mediterranean flora that can be enjoyed in tranquil rest areas or pathways. 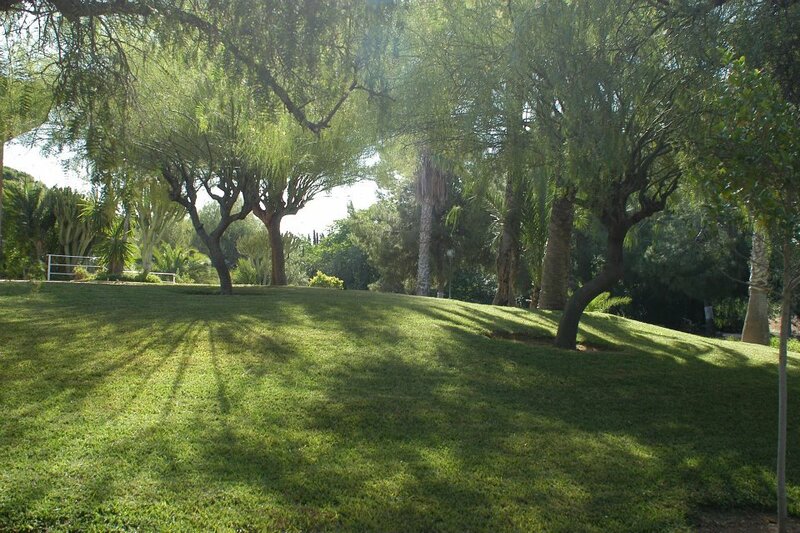 Landscape, sun, trees and birds are important sources of energy and health for our residents in El Paular. The average annual temperature is 19º C and there are more than 270 sunny days per year, which make El Paular a perfect natural solarium over the winter and a mild location throughout the year. The individual or shared rooms are comfortable, large, spacious, bright and sunny. The rooms are air- conditioned and specially designed and adapted to suit all your needs and preferences. El Paular have comfortable indoor and outdoor chat facilities, not only favoring dialogue and interpersonal relationships, but also independence. We have several rooms enabled for television viewing, reading, entertainment areas, Internet and our coffee corner. 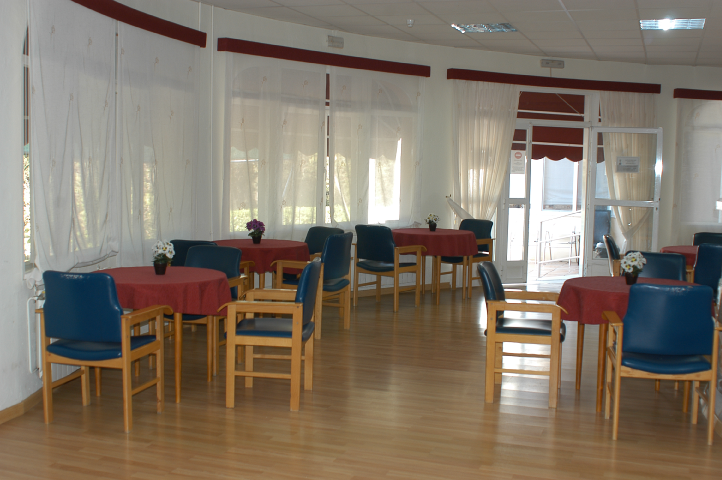 In El Paular we have a modern Snoezelen room for residents with dementia or Alzheimer’s, which offers several sensory experiences and whose main objective is to improve the quality of life for users in general, delaying the process of deterioration of cognitive abilities and stimulating in a relaxed and positive environment. The pool located in the central area of the residence is intended for the use and enjoyment of our users in summer. There, during the summer, it takes place aquatic therapy assisted by our physiotherapist. El Paular nursing home is a reliable and renowned company with more than 20 years experience in the field of healthcare for the elderly. 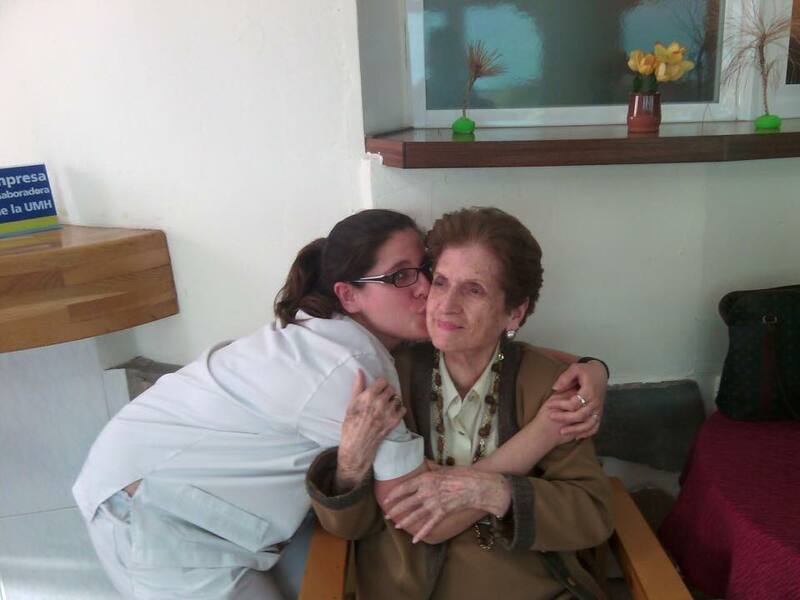 In El Paular residence we work with a firm commitment to offer a family, close and humane treatment of our elders. Our corporate mission is to fully improve their personal development and quality of life by offering them our friendly service. 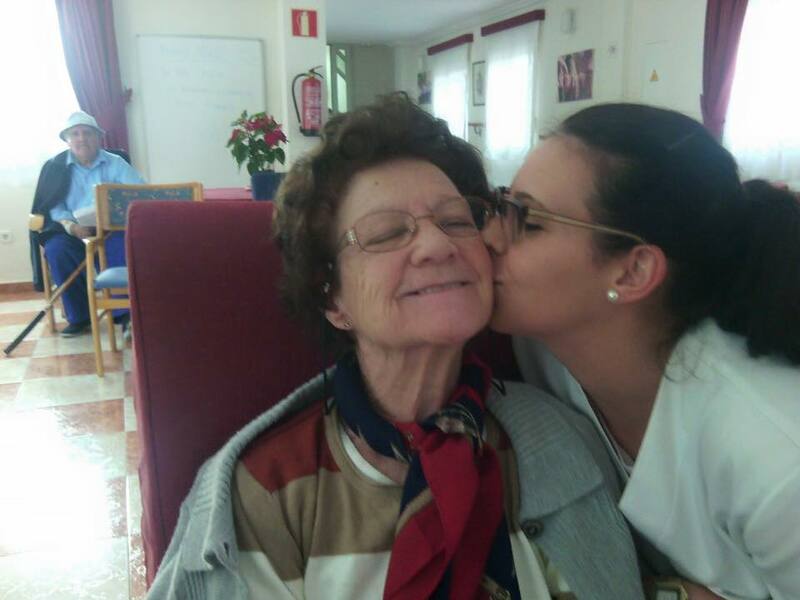 El Paular nursing home, has been involved from the very beginning with AERTE, the Business Association for Residences and Social Services in the Valencian Region, and is a member of FNRPTE (The National Federation of Private Senior Residences). Our very high standards of care are backed up by the demanding quality testing of BUREAU VERITAS for geriatric centres, promoted by the Department of Social Welfare of the Valencian Region. The high standards of all the services provided by El Paular are guaranteed by external assessment of personal attention, relations and rights of the residents, the environment, accommodation, catering and management services.